Transform your appearance into something magical and naturally beautiful by revealing your inner glow with this highlighter pan. An ideal addition to your collection of makeup products, it is infused with pearls that will illuminate your skin for a naturally radiant look. 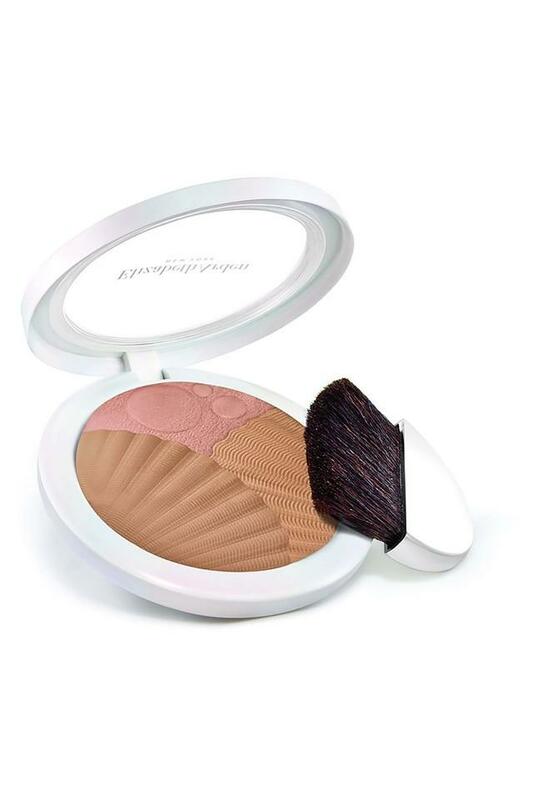 Add a stunning glow that looks natural, to any skin tone with this highlighter from Elizabeth Arden, a brand known for making excellent face makeup products.